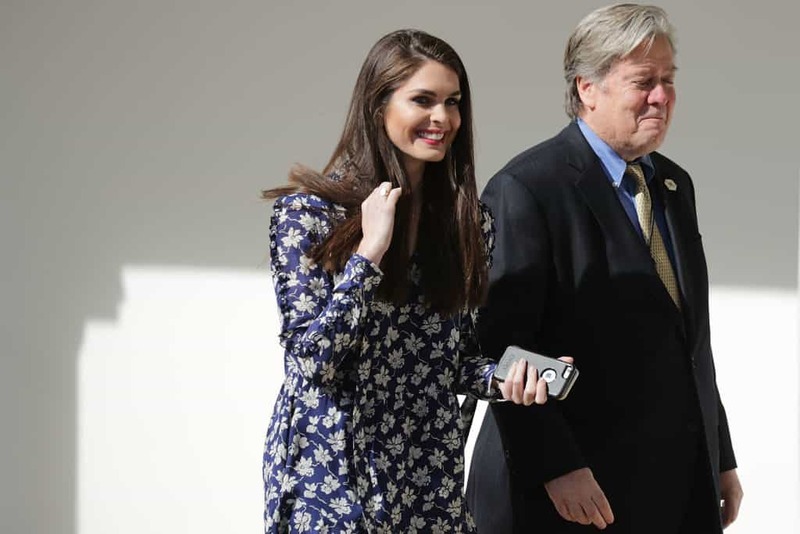 Hope Hicks left the White House following her FBI questioning in February of 2018. Long-time Trump bodyguard, Keith Schiller, also left the administration in September in 2017. That does not mean, however, that the FBI is done questioning them. According to a Wall St. Journal report, the Southern District of New York questioned both Hicks and Schiller about Trump’s alleged hush money payments. Prosecutors are checking into whether Hicks helped to coordinate the payoffs. The SDNY reportedly, “asked Ms. Hicks about her contacts with Mr. Pecker, the CEO of American Media, publisher of the National Enquirer.” They also asked another witness about Hicks’ level of involvement with AMI. The investigation was not relying solely on the recent congressional testimony of Michael Cohen. The talks with Hicks and Schiller had apparently taken place weeks before Cohen appeared on the hill. The White House has yet to comment on the Wall Street Journal’s reporting.